Kurt shares the conservative values of his community. He resides on the same farm his grandparents homesteaded and is a member of Zion Lutheran Church, both in Crown. When he is not working for the taxpayers in St. Paul, he gives back through Project 24, a non-profit organization he helped found that builds orphanages in Kenya. Kurt is pro-life and successfully passed the Born Alive Infant Act and funding for Safe Place for Newborns into law. 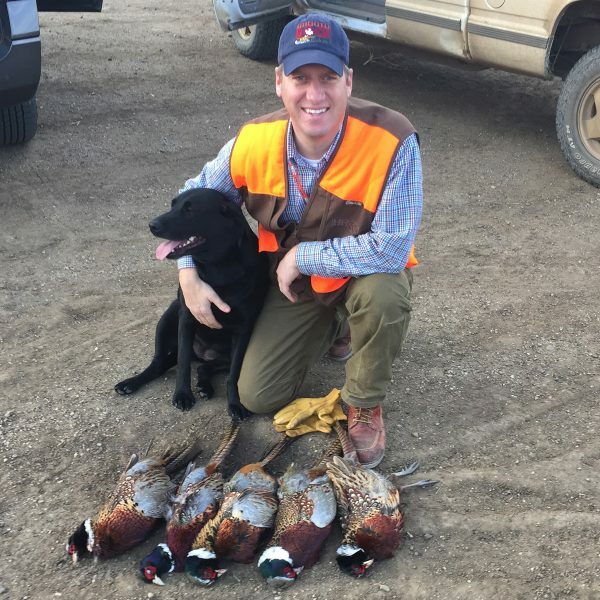 He is a proud sportsman, member of the N.R.A. and has effectively worked to strengthen 2nd Amendment rights. Kurt is a champion for hardworking taxpayers. He served six years as an Isanti County Commissioner and led the fight to solve a $2.2 million deficit without raising taxes. He brought those skills to St. Paul and under his leadership as Speaker, Kurt and House Republicans balanced the budget without raising taxes, limiting spending to one of the lowest increases in the past 50 years. He blocked Democrats’ massive gas tax increase and under his leadership, the Legislature passed the largest tax relief package in nearly two decades and a historic tax cut for retired military veterans. One of Kurt’s signature pieces of legislation protected taxpayers from fraud and abuse through EBT Card (Welfare) Reform, preventing EBT cards from being used at casinos or for alcohol and tobacco. Kurt is a Republican leader in Minnesota. 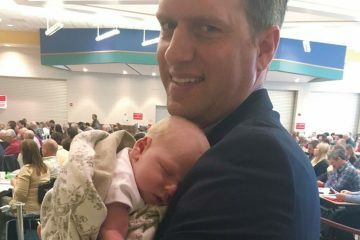 He was recognized by Republicans in his area for his conservative representation of House District 31A and earned the Republican Party endorsement at their convention unanimously. In addition, he was selected by his peers in the House Republican Caucus to lead as Minority Leader in 2013-14 when the DFL controlled all of state government. 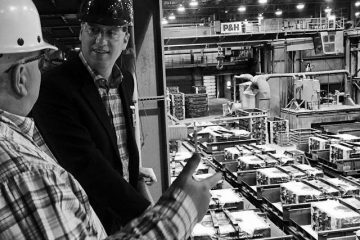 Sharing a conservative vision with Minnesotans and recruiting strong Republican candidates across the state, he led the House Republican team to victory in 2014, ending two years of all-DFL control. After gaining the House Majority, Kurt was elected the Speaker of the House by his colleagues twice and now leads a 77-seat majority, the largest House Majority ever secured by Republicans following a presidential election year. 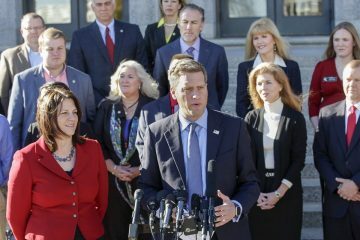 Speaker Daudt and House Republicans represent middle-class Minnesotans’ priorities at the Capitol and act as the check and balance to Governor Dayton and the liberal, DFL agenda.